One of ILGISA's missions is to advance the understanding, communication, and effectiveness of geospatial technology in Illinois. 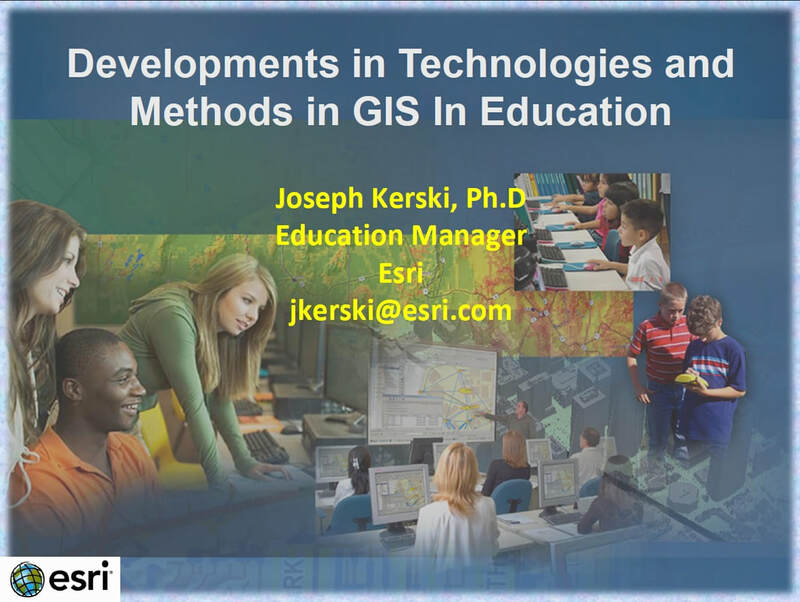 In order to achieve this mission, the Education Committee has put together a listing of presentations & websites that may help you introduce GIS to those who haven't heard of it before. ILGISA has received permission from the authors of these resources to share them. 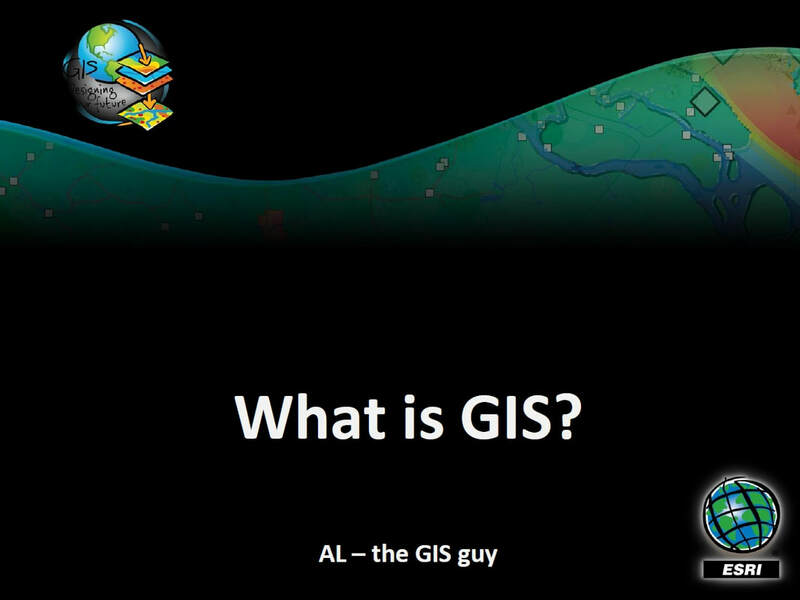 Feel free to download these items & use them to help promote GIS! 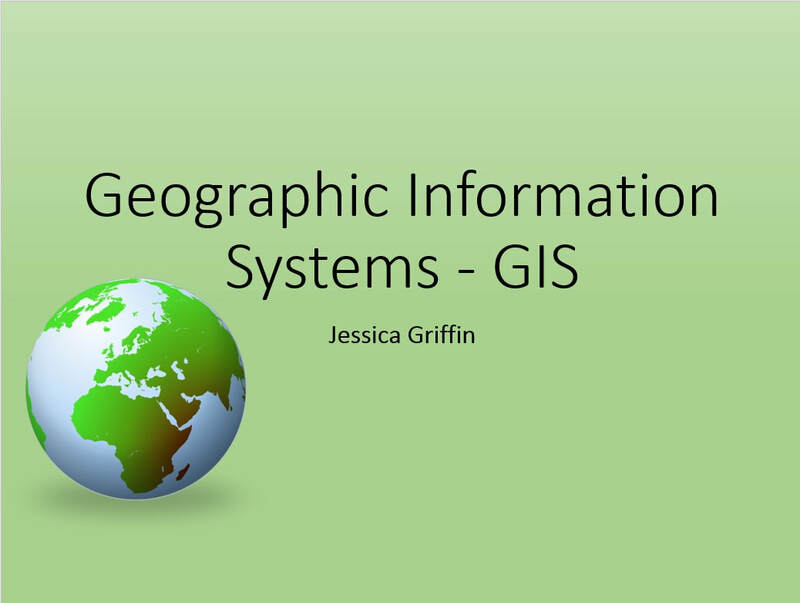 Prepared by Jessica Griffin, ExteNet Systems, Inc.
ILGISA has created a "tips & tricks" presentation on PowerPoint. Click here to download now! ​Do you have a resource you'd like to share? Please email ILGISA staff at contact@ilgisa.org. Do you see an error or outdated information in one of the linked resources? Please let ILGISA staff know at contact@ilgisa.org. 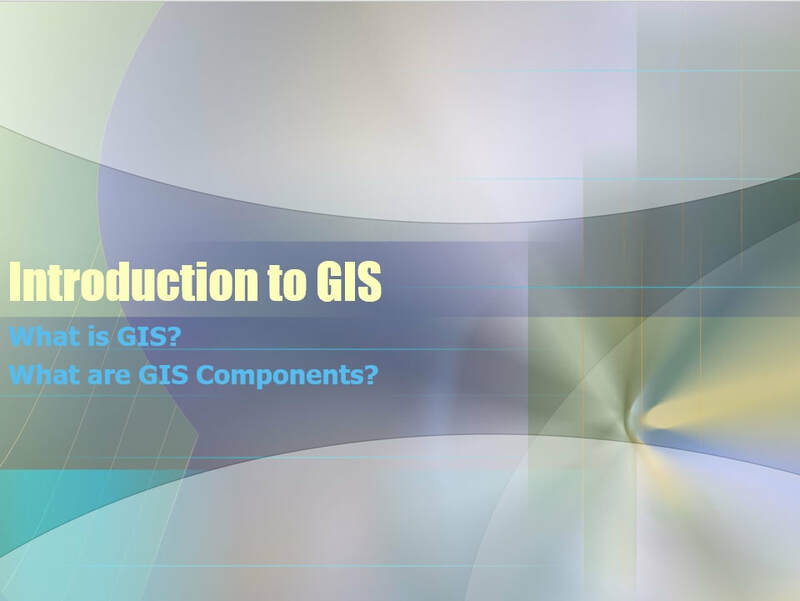 The links and contact information are provided for the convenience of those interested in pursuing a career in GIS or a certificate in GIS. If you have suggestions or find any errors, omissions or out of date information, please notify us at contact@ilgisa.org.